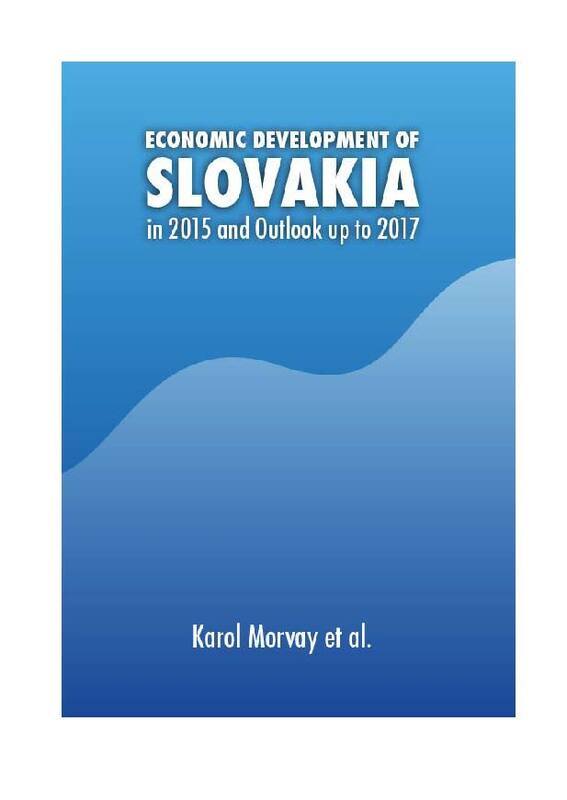 The Slovak economy was on the ascending path in 2014 and 2015. The reason for an improvement in the parameters of growth and stability, as well as an improvement in certain socio-economic parameters, is that there were also (but not exclusively) the factors which are not, and will not be permanently present. The factors as such were extraordinary withdrawals of the EU funds combined with the final phase of the political cycle. In the economy, we observe some symptoms that are not common due to past development. The employment continued to grow at a pace which would be too weak to improve the situation on the labor market in the past. The level of consumer prices fell, investments volumes expanded by double-digit growth rate, a domestic demand strongly pulled the economic growth (replacing an external one as a growth driver); monetary policy tried to operate expansively in every possible way; the EU funds withdrawal acquired an intensity not known earlier. We preferably pay attention to such unusual phenomena that characterize the development of the Slovak economy in the recent period. The analysis of economic development in Slovakia is issued by Institute of Economic Research since 1993. It assesses the development of economic level and economic performance, external and internal balance, economic policy, employment development, as well as measures that changed the economic environment. The conclusion outlines an expected short-term development until 2017.